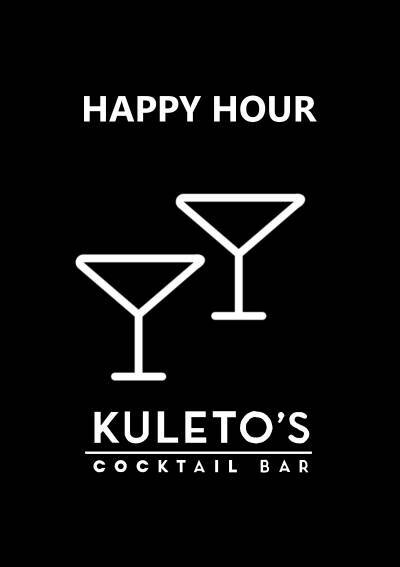 Monday to Thursday 4pm till late and Friday & Saturday to 3am and Sunday 4pm till midnight. 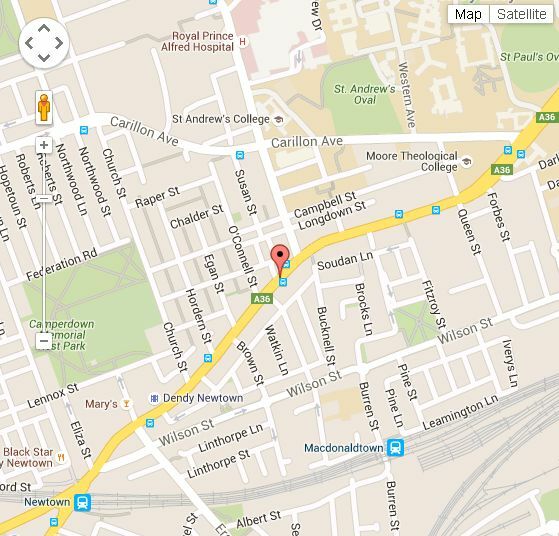 Kuletos is conveniently located on King Street, Newtown. 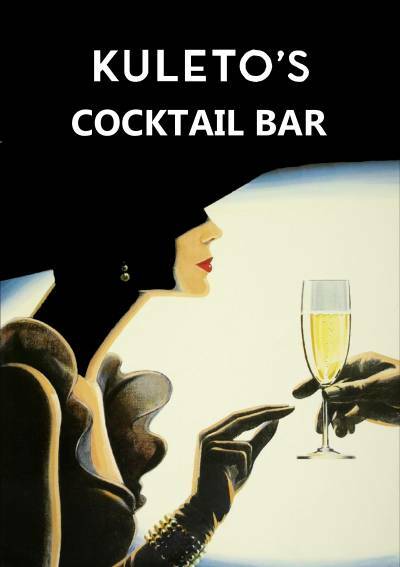 Not far from CBD it is the perfect place to enjoy one of our expertly prepared cocktails.